Due to the increasing development of the Internet and increased tendency of people toward using the digital content for quick and easy access to the required information and services, having a website is necessary for any company. Your website can be your biggest and most powerful advertising tool for introducing capabilities, services and products that you present. Having a specialized and professional website, you provide updated information, marketing and international introduction and give the professionals in your work area the opportunity to find their required information, services and products in your website in the shortest possible time and become your potential customers. 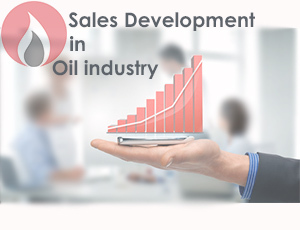 Designing a specialized and functional website in the field of oil and gas is one of the services provided by SOTER group for active companies in this industry. 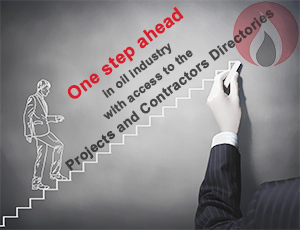 Websites are made according to the relevant standards, using the optimization strategies of search engine especially Google for achieving the best possible result based on keywords, full-time support, beautiful design considering the tastes of experts in this industry and also using the expert analyst team in the field of oil and gas and designed in the shortest possible time.